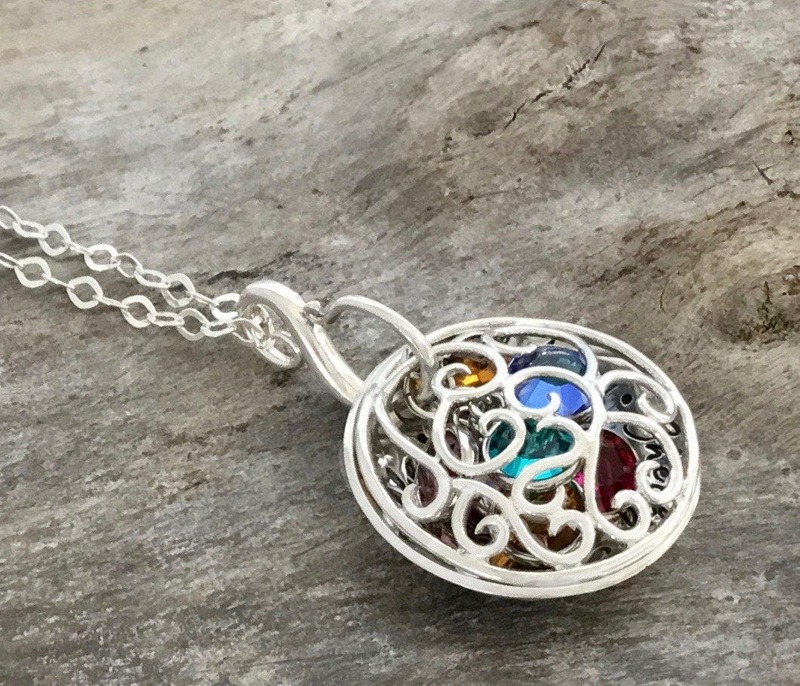 This unique open design lets the birthstones of your children or grandchildren shine through as it catches every light. 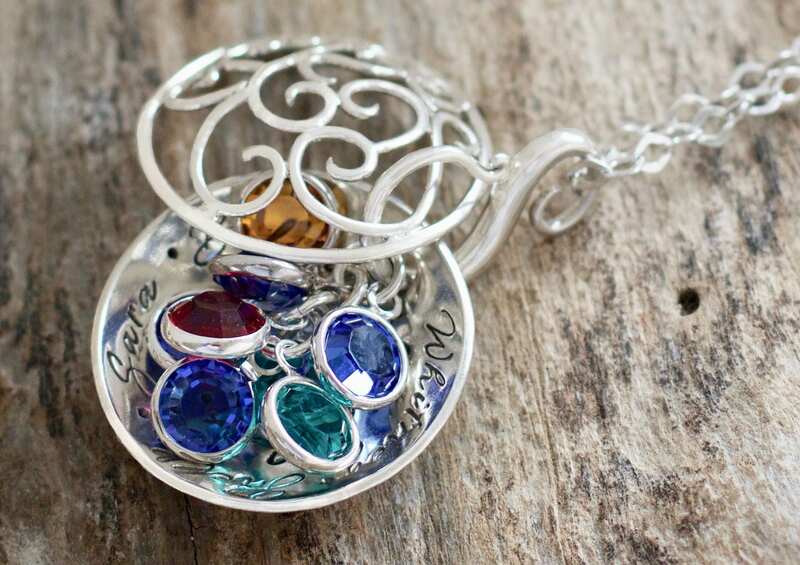 The style is filigree from the bail to the top of the locket. 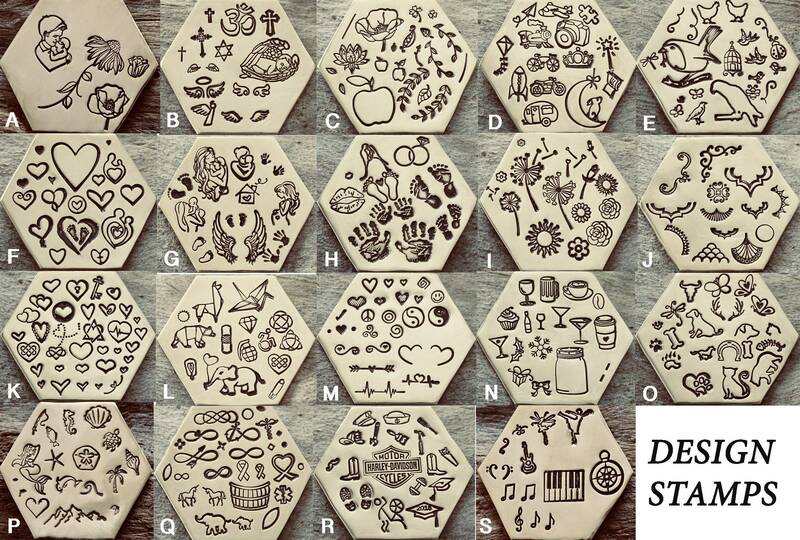 This piece can be personalized with any message you choose or just choose to have names inside. 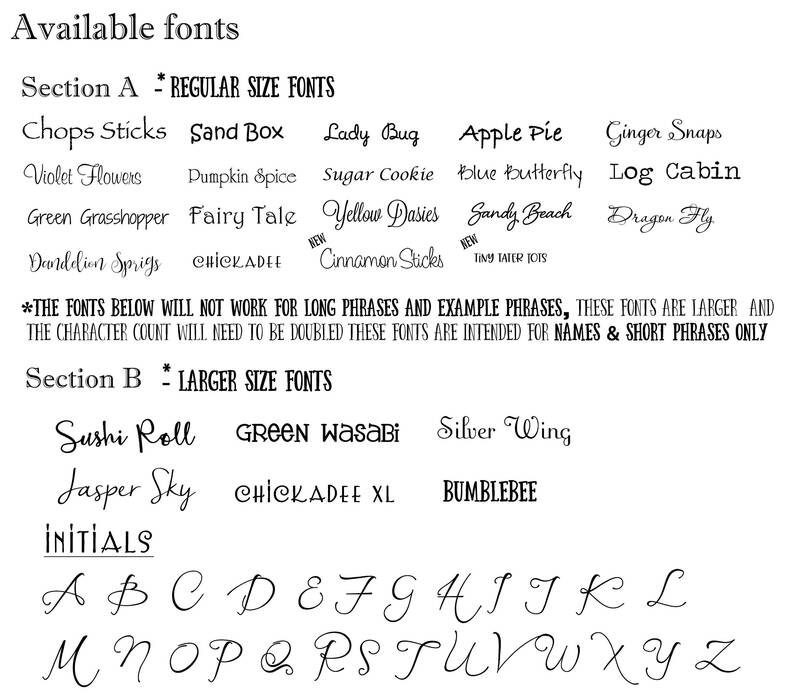 ♥ 1 " sterling silver disc stamped with Any phrase or names you choose under 85 characters with example font. Just note in comment area at check out your changes. 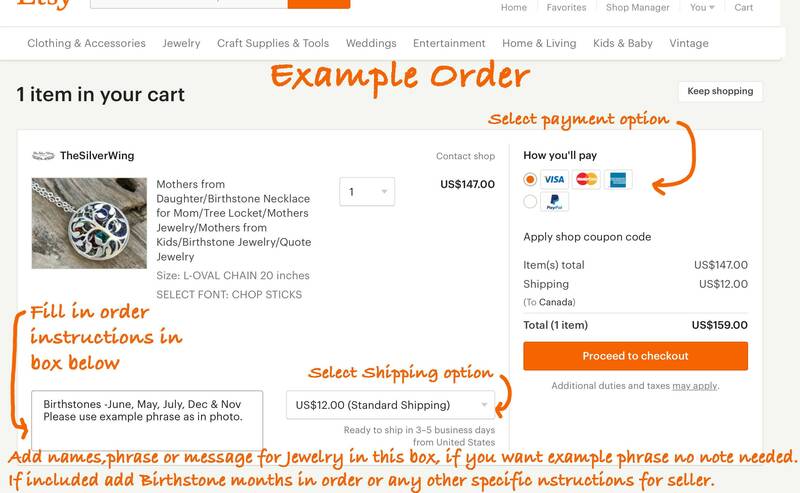 * see 2nd picture for example of selection choices. 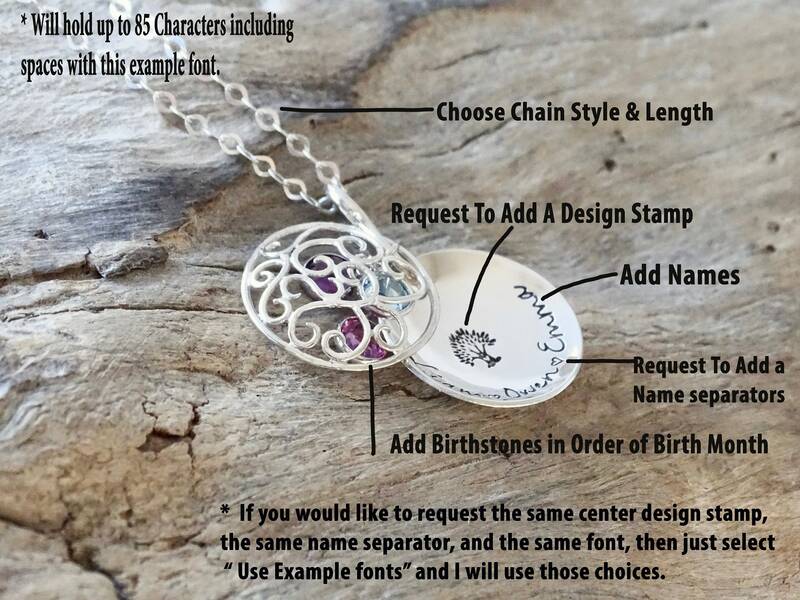 ♥ Filigree pendant domed for the top of the locket. 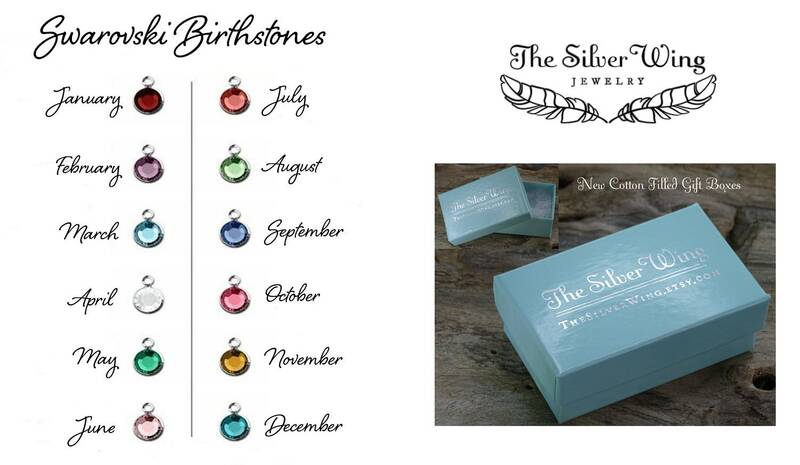 if you need more please use this birthstone listing, in store front under add ons. 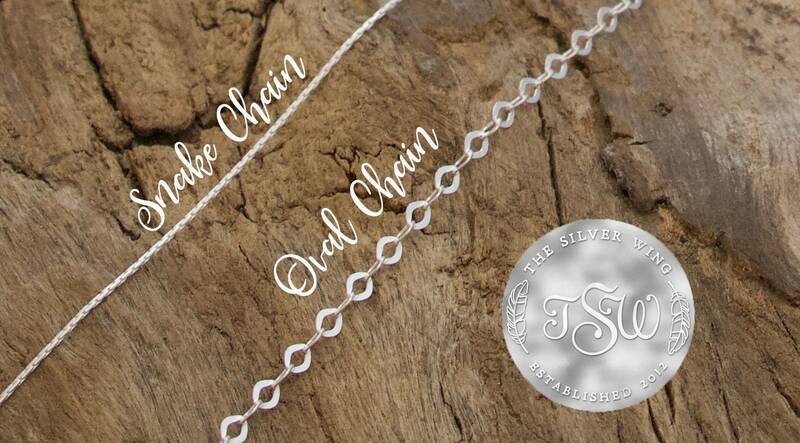 ♥ Special S-hook bail which holds locket together.